Channel 9’s Saturday night news featured the plight of the southern brown bandicoot, an endangered species with populations across the Adelaide Hils and Mount Lofty Ranges. Habitat preservation is key to the survival of the bandicoot. 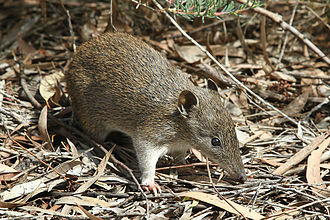 But the habitat of this native marsupial poses a problem to both residents of the Adelaide Hills and conservationists. 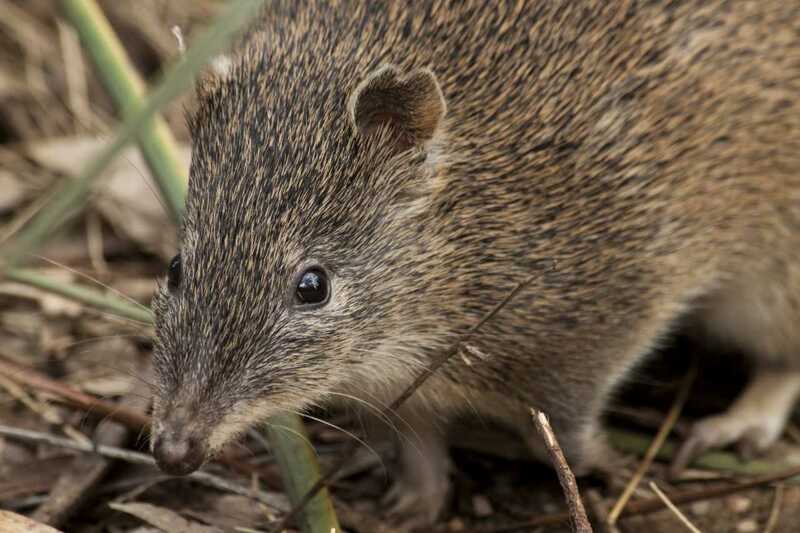 Bandicoots thrive around private homes and gardens, and surprisingly, amongst invasive non-native species. The Environment Institute, the Department of the Environment, Water and Natural Resources (DEWNR) and the Department of Primary Industries and Regions (PIRSA) have been working collaboratively on research that shows that bandicoots depend upon the non-native blackberry shrub for food and shelter. However, the blackberry has been listed as invasive pest in the Adelaide Hills region. The research was published in March 2016 in Biodiversity and Conservation, led by Dr Jasmin Packer. Recently, proposals have been put forth to clear land in the Adelaide Hills region, removing vital vegetation for the bandicoot. Efforts to protect the bandicoot have been bolstered by support from the Sturt Upper Reaches Landcare Group (SURLG). The future of bandicoot survival is further threatened by the creature’s inability to find mates in distant locations. 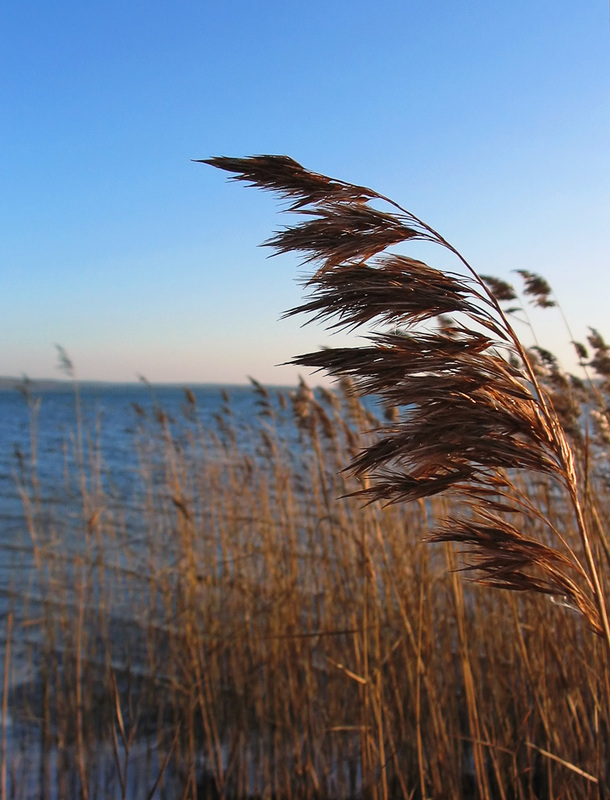 Our research, led by Professor Steven Cooper, published in PLOS One, uncovered the need for genetic diversity to sustain future populations. An ongoing proposal for a bandicoot super highway aims to address this concern. The proposed tunnel would cross underneath Upper Sturt Road to connect bandicoot populations in Belair National Park and Mark Oliphant Conservation Park, thereby facilitating breeding. This entry was posted in Conservation Science and Technology, Environment Institute, News and tagged bandicoots, DEWNR, Jasmin Packer, PIRSA, Steven Cooper. Bookmark the permalink.